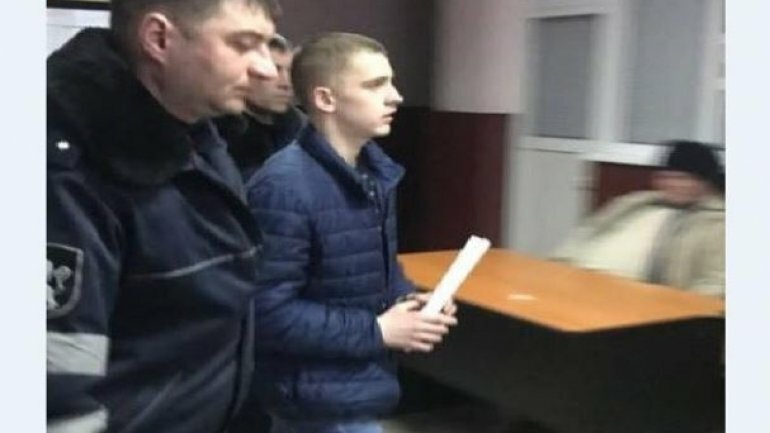 The Psychiatric Hospital received the file of Vlad Vitalie, one of minors suspected of killing Cristina Parhomenco, but refused to hospitalize him. The information was confirmed for Today.MD by Veronica Bitca, deputy head of the Criminal Investigation Department of the Police Inspectorate Straseni. Representatives of IP Straseni went on Friday, February 10th at the Psychiatric Hospital Costiujeni to see the file of Vlad Vitalie, who accepted the request to hospitalize the suspect, where he can be supervised by medical specialists to determine its degree of responsibility. The Institution representatives accepted the file, but not its admission. Publika.MD recalls that the four minors are suspected of having killed Cristina Parhomenco, age 14, after having consumed alcohol together after that they hid the body in an unfinished building and covered it with bricks and wooden slabs.